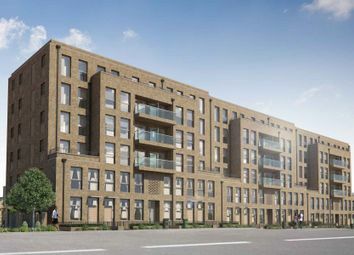 Reserve now with London Help to Buy! 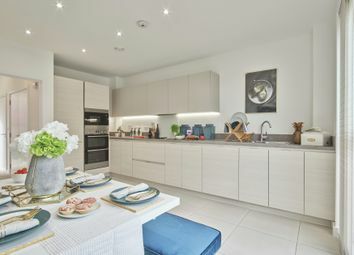 Relax in your own open plan living, kitchen and dining area with private balcony, great for a quiet evening or for entertaining. 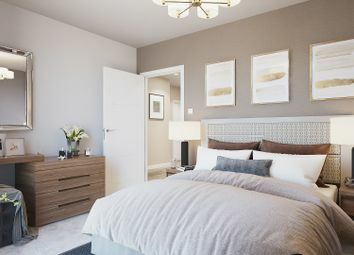 Master bedroom with fitted wardrobe, and flooring and appliances are included throughout. 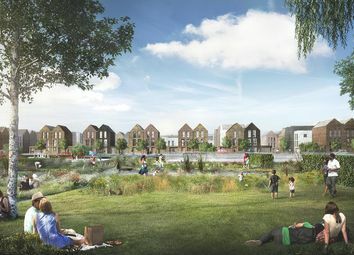 An appealing development of new homes. 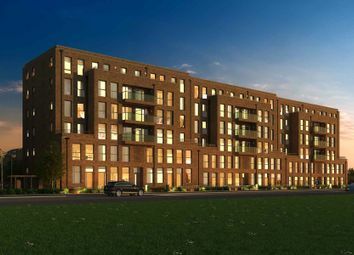 Verde Is at Barkingside Is now available to Reserve. 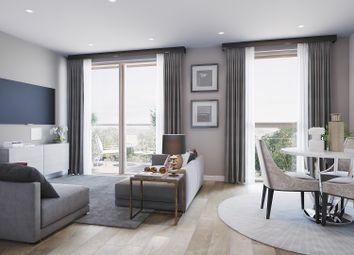 5% Deposit with help to buy London available Call Into our sales centre and discuss how we can help you buy. Live in London for less! 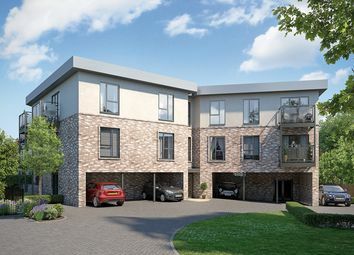 Fantastic first floor apartment with open plan living area with private balcony perfect for entertaining friends and family and relax in your master bedroom with fitted wardrobe included. 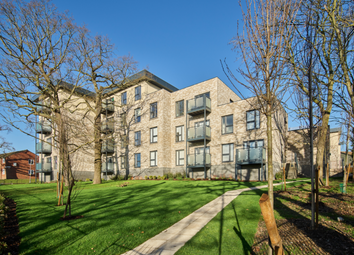 Also available with London Help to Buy! Live in London for less! 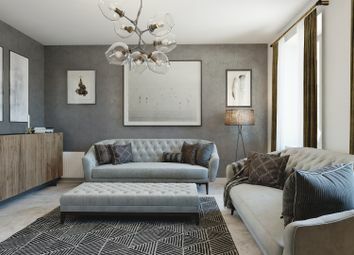 Fantastic second floor apartment with open plan living area with private balcony perfect for entertaining friends and family and relax in your master bedroom with fitted wardrobe included. Also available with London Help to Buy! 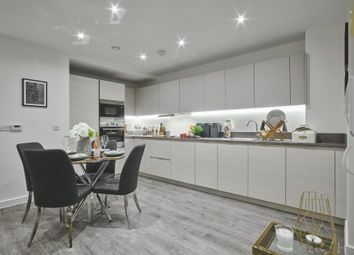 Available through London Help to Buy, this 1 bedroom home comprises a reception with fully-fitted kitchen and many other modern finishing’s, also benefiting from a private balcony. 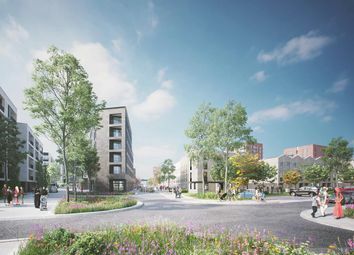 Be part of this exciting new neighbourhood at Barking Riverside. Opening Saturday 4th may! 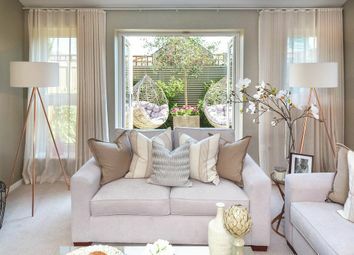 This 3 bedroom house in a desirable new location will boast a high specification, integrated kitchen appliances and luxury flooring throughout. 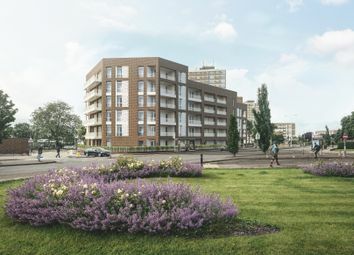 Just 21 minutes from London Fenchurch Street via Dagenham Dock Station. 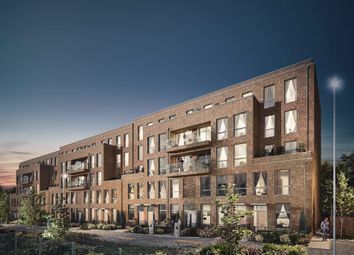 L&Q are proud to present a collection of 4 bedroom Townhouses for sale within the Parklands Phase of Barking Riverside, a brand new neighbourhood situated alongside the River Thames. Available to reserve now. Opening 4th may! 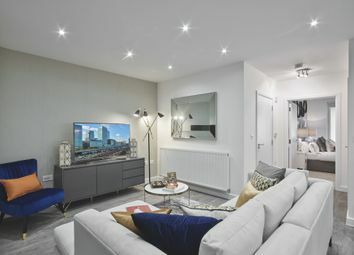 With immediate access to the A13 and is within close proximity to Dagenham Dock Station offering trains to London Fenchurch Street in just 21 minutes, this stylish 4 bedroom house with fantastic specification couldn't be better located.